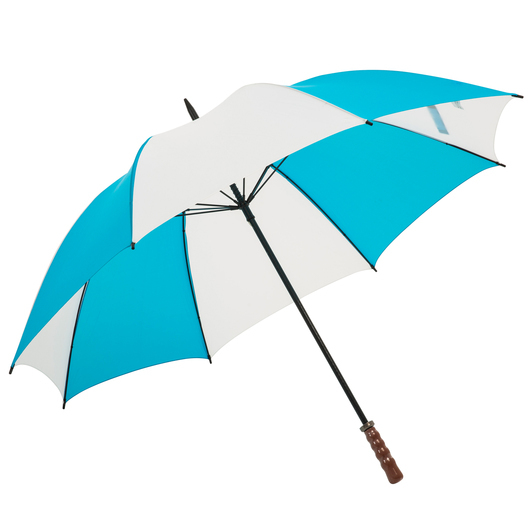 Step out in style with this fashionable umbrella! 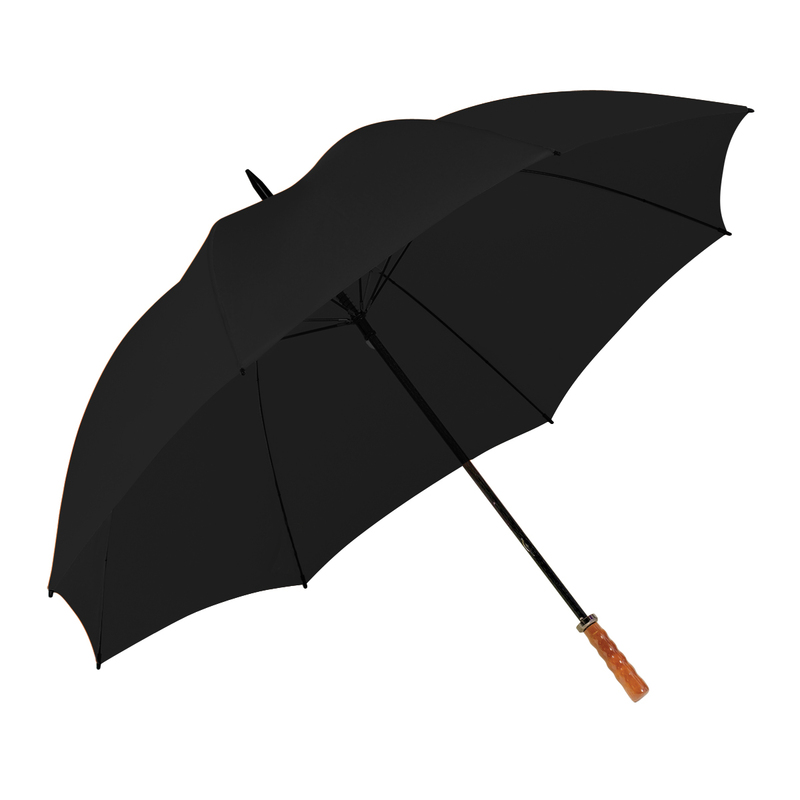 A highly versatile umbrella large enough for two persons anytime, anywhere. Keep this easily accessible in your home or office all year round. 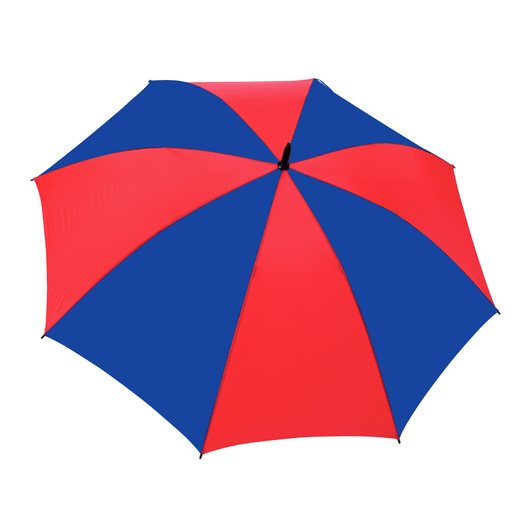 With its strong frame, high quality fabric and a wide choice of colours, keeping dry will be a breeze. 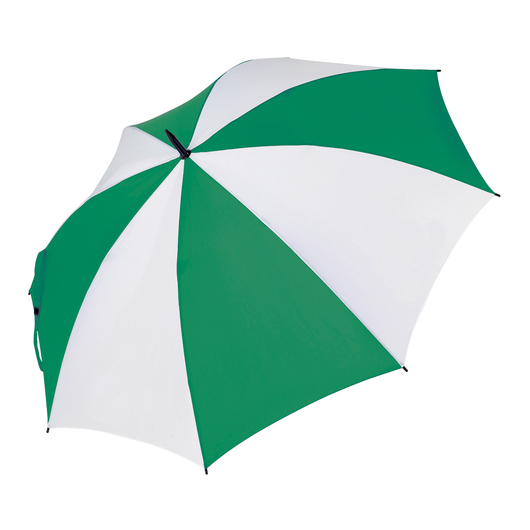 It is made from 190T high quality showerproof nylon fabric, and features a "Wood-look" grip carved handle, over-locked panel joins, ultra strong fibreglass ribs, full fibreglass shaft with wind-safe frame, and a SPF rating 50+ for excellent protection. 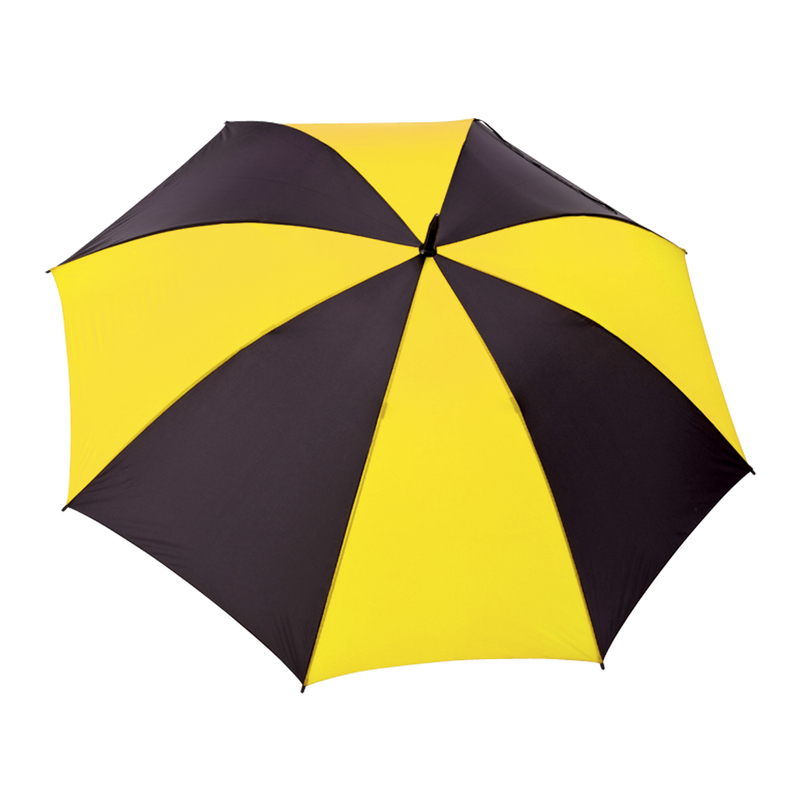 Strong design against strong winds. 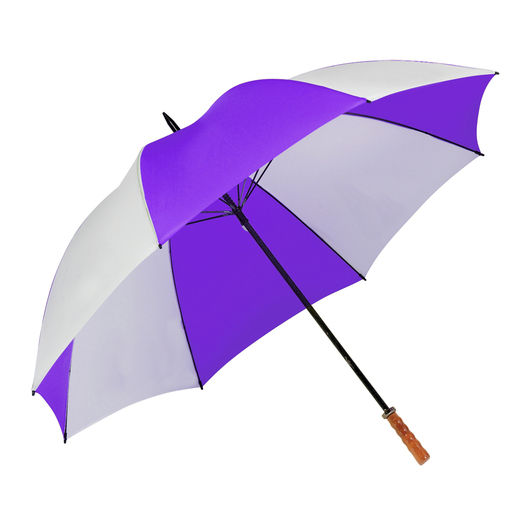 Stylish and comfortable to handle. 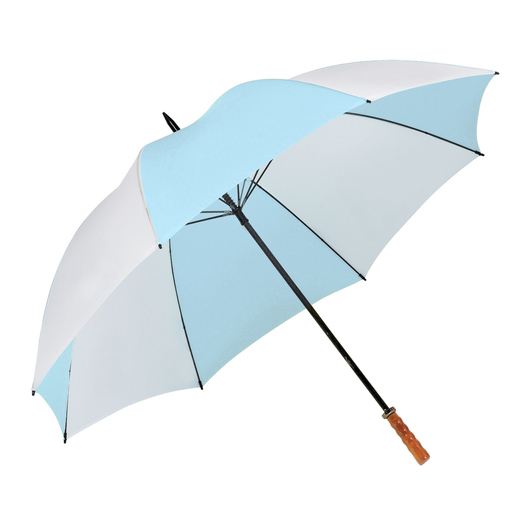 A great tool to keep you dry in the wettest of conditions.